Osteopathy is a form of natural medicine that uses a number of manual techniques to identify stress, strain and dysfunction within the human body. 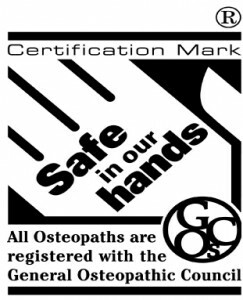 Osteopathy aims to re-establish the inherent healing power that the body possesses through gentle manipulation and movement of the joints, muscles, tendons and ligaments. Is Osteopathy right for me? 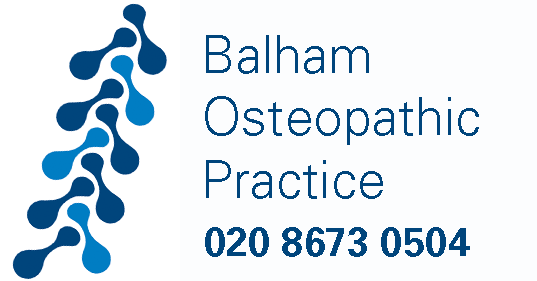 At the Balham Osteopathic Practice we treat people not conditions, we recognise that the circumstances of each patient are unique to them and only treat when we have made a thorough assessment and diagnosis of their problem. At the practice patients as old as 90 and as young as 4 days have benefited from osteopathic treatment. Cranial osteopathy is effective in the treatment of many conditions but has become increasingly associated with the treatment of infants and children whose delicate systems respond rapidly to this very gentle non-invasive therapy. If you feel your baby would benefit from cranial osteopathic treatment please contact the practice to speak to an osteopath.